It’s Wednesday, and that means… another cover reveal, of course! 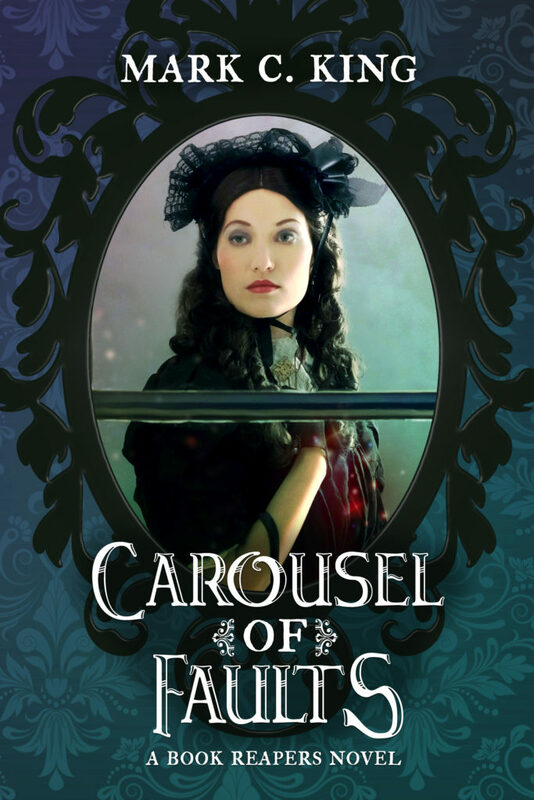 Today I am helping to reveal the cover of Mark C. King’s historical fantasy, Carousel of Faults. Are you ready for it? “Are we defined by our faults? Pre-order Carousel of Faults now, or add it on your Goodreads here.